Netflix customers can no longer write or read user reviews for any of the content on the streaming platform. Users will have to look to other sites in order to read reviews of Netflix content. The streaming giant announced plans to scrub all user reviews from the platform last month, and earlier this week, they went through with the operation. The move comes not long after Netflix got rid of the five-star rating component, trading it in for the vague thumbs up or down rating system. Netflix claims that the user review system was removed due to a "lack of use," which sounds a bit fishy. Before yesterday, subscribers could have seen that shows like Stranger Things and House of Cards, both of which are Netflix originals, had thousands of reviews that ran across the board from glowing, to tearing them apart. While "lack of use" could be the real reason for scrubbing all reviews from the site, others believe that there could be another reason. Netflix's five-star rating system was exchanged for the thumbs up/down ratings right after the premiere of Amy Schumer's latest standup comedy special. The special was trashed right from the start, with many reviews coming in just to sabotage for not liking Schumer. It's believed that the standup special was being taken down in a coordinated attack by online trolls, which could have been the deciding factor to get rid of the five-star rating. 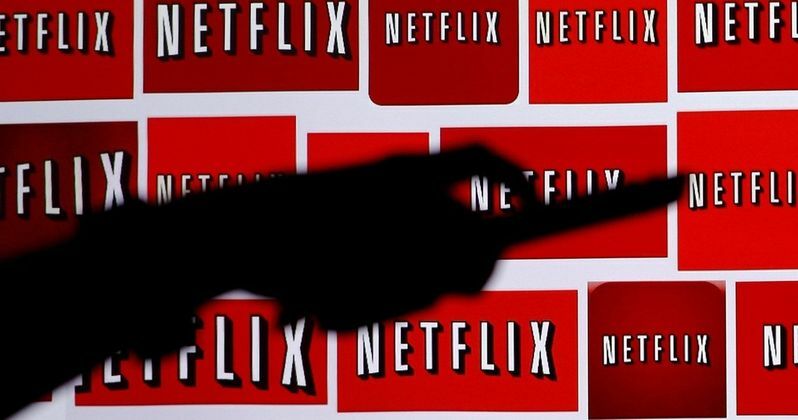 Subscribers are still angry over the new system that has been in place for months, but Netflix argues that the move was done to better make suggestions for its users. Netflix might have conducted surveys via professional research companies to decide whether or not to keep the user review system and gauge if subscribers found them useful or not. User reviews are a big part of our world today from Yelp reviewing businesses all the way to deciding what to read or spend time watching. To get rid of the user reviews right before spending billions of dollars on original content seems a bit suspect, especially when user reviews can still be found nearly everywhere else. Netflix subscribers will still be able to see user reviews of their original content on sites like Rotten Tomatoes, but they will not have the option of reading or writing reviews on the platform anymore. A quick glance at the user ratings for the Netflix app on the Apple Store show off many disgruntled reviews about the disappearance of user generated criticism and the lack of the five-star rating system. When Netflix originally announced that they were getting rid of the user reviews, there was not very much of a reaction, either negative or positive, but that looks like it has started to change now that they've officially implemented it. This news was originally reported but Variety.